India is a mysterious country that has many holiday destinations that are known for exotic cuisines, rich wildlife, pristine backwaters, ancient heritage and a unique culture. 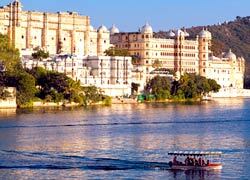 Due to this reason, “Golden Triangle Holiday” – Tour operator India is offering various types of India tour packages that include Wildlife Tour Packages, Gujarat Tours, India Rural Tours, Rajasthan Tour Packages, Golden Triangle Tours and much more. We have highly experienced travel experts that will design your dream vacation based on your requirement and budget. Golden Triangle Holiday is also known for offering India car rental services that include SUV MUV cars, Economy cars, Luxury cars and Coaches. We have a large fleet of well-maintained car and coaches that are available with experienced drivers. Being one of the top Tour operators in India, we are the first in India to give the car and driver hire services to visit all the famous attractions during your India Tour. 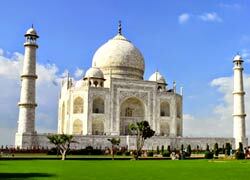 We are Tour operator India have offered service to international as well as domestic tourists. To know more about our various types of travel related services in India, you can send email or give a phone call to our travel experts……. 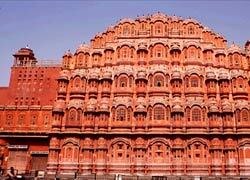 Why to choose Golden Triangle Holiday as your travel agency in India?